Guess what! 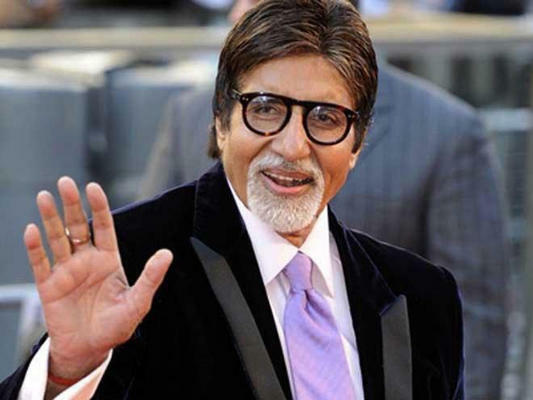 Amitabh Bachchan is too busy to meet President Barack Obama! Mr Bachchan was forwarded an invitation to meet the US President in Delhi on the ocassion of India's Republic Day celebrations. Initially he accepted the invitation and was scheduled to meet and greet Obama. But then he had to change his schedule as he had to promote his next film Shamitabh. Shamitabh is his first film with Dhanush and is said to have a new and fresh storyline. So Mr Bachchan decided to skip his date with Obama and focus on the Shamitabh promotions instead. Steamy comments raised on US President Obama.